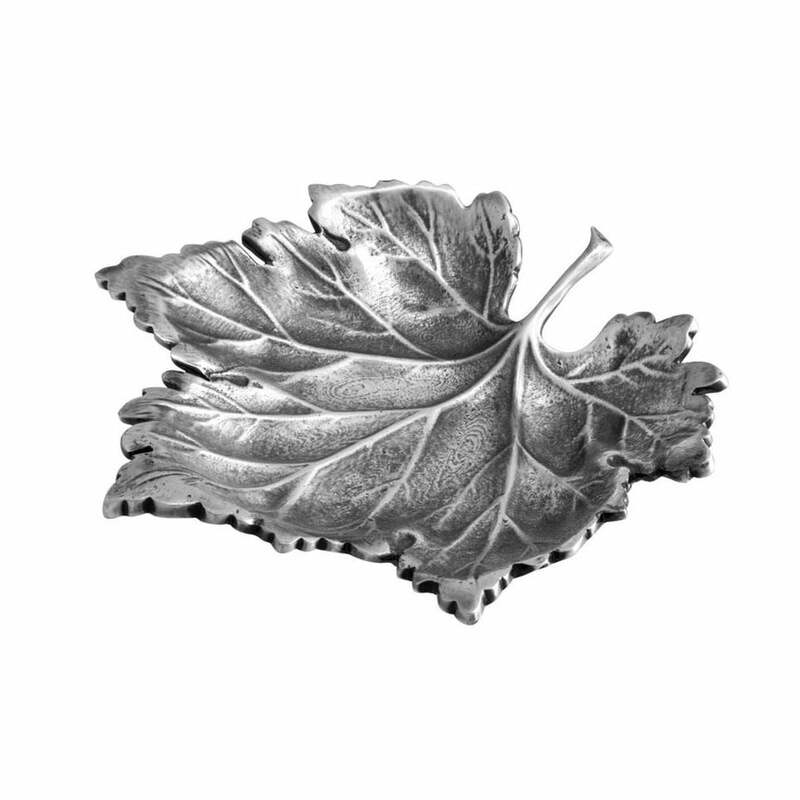 Expertly crafted and designed by Eichholtz's skilled artisans, the Maple Leaf Tray is finished in a timeless antique silver. Use as a decorative object or for jewellery such as rings and bracelets. Inspired by the delicate form of a maple leaf, the carved design wil make an elegant addition to a bedside or dressing table. Slight variations in appearance are to be expected and celebrated. This piece would make a thoughtful gift for a wedding or anniversary.